Step Free Access Note: Step free access to both platforms. For services to London from Platform 1, step free access from main entrance off Station Approach Road. 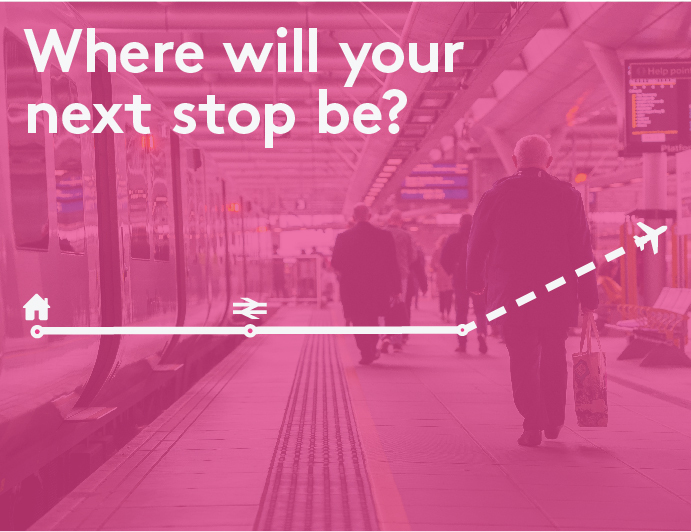 Step free access to Platform 2 for services away from London via steep ramp off Glenmore Row Road. Step free interchange via road and steep paths is in excess of 400 metres. There is stepped access between platforms via subway.